against atopic dermatitis and other skin changes. 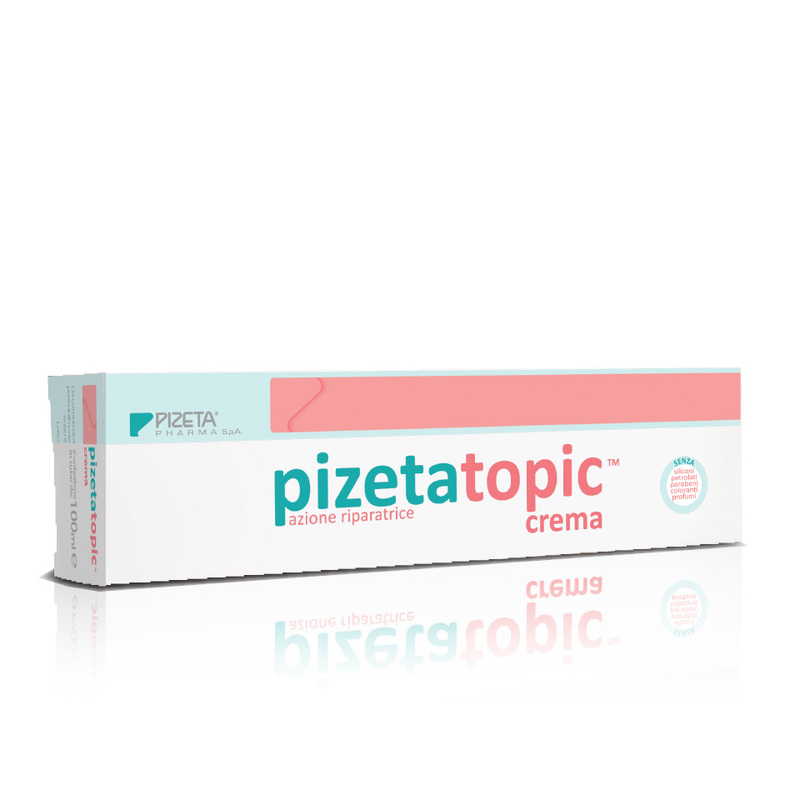 PIZETATOPIC® is an ideal repairing cream against atopic dermatitis and other skin changes. Repairing cream, specifically formulated to help restoring the balance of the skin barrier. The particular combination of lipid components that characterizes it has a powerful restructuring action both on the surface and in depth and, together with the soothing and moisturizing properties of the formulation, favors the resolution of skin processes that cause redness, itching and desquamation. 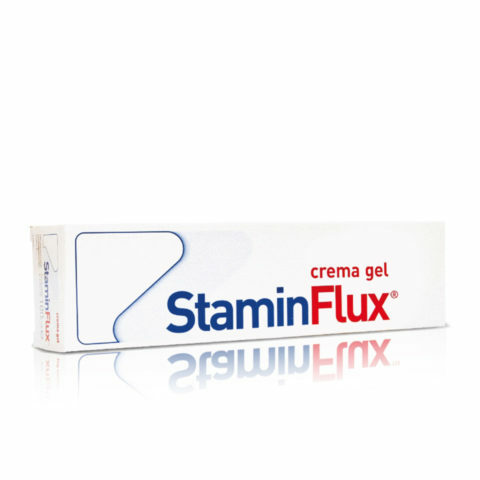 Indicated for dry skin, atopic tendency, sensitive or easily irritable and in case of atopic dermatitis. 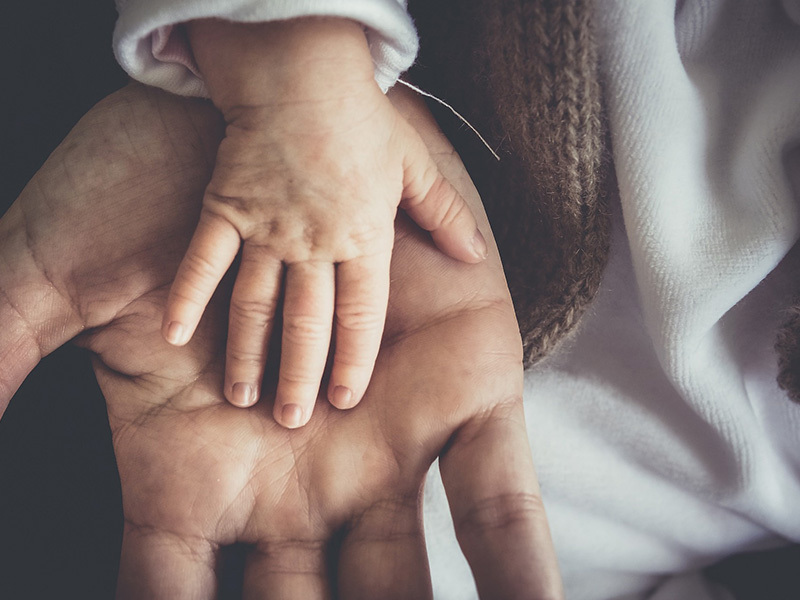 Atopic dermatitis is an increasingly common skin disease, affecting adults, children and infants worldwide, with chronic-relapsing course. Ninety percent of patients experienced symptoms before their fifth birthday. This disease rarely appears for the first time in adulthood. A malfunction of the skin barrier can facilitate the passage of external agents and microorganisms, activating the immune cells present at the skin level and an inflammatory process, which, consequently, causes the itching. A sudden appearance of a rash can occur, which then makes the skin dry and itchy and, in the acute stages, liquid leaks can appear in the affected areas. The symptoms of atopic dermatitis occur on scalp (milk crust), face, wrist and ankle, and body in general. Build your super barrier against dermatitis – Thanks to the presence of specific lipid components such as olive oil, ceramide 3 and cholesterol, PIZETATOPIC® performs a repairing and restructuring action of the skin barrier, providing the natural lipid components of the epidermis and thus restoring the water-lipid balance. Black currant oil, rich in gamma-linolenic acid (GLA), and other essential polyunsaturated fatty acids, such as alpha-linolenic acid, oleic and linoleic acid, contribute to maintaining the integrity of the skin barrier and mitigating skin damage caused by ultraviolet rays, from free radicals and cellular aging, by their extraordinary emollient properties. Aloe juice acts mainly as a skin moisturizer and soothing, but it also has antifungal and antimicrobial properties, as well as a healing, soothing and anti-reddening action. The phyto-constituents of Aloe also appear to be able to stimulate the production of collagen and elastin, helping to counteract the effects of skin aging. Finally, urea stimulates skin regeneration, thanks to its keratolytic properties, and restores the “barrier” functions of the skin. To prevent atopic dermatitis, it is desirable to maintain proper hygiene and avoid frequent baths, because excessive cleaning and the use of aggressive detergents can damage the hydrolipidic balance, triggering a series of chain reactions. Do not rub the skin, when it dries gently dab it. Avoid wearing synthetic fiber garments that do not allow the skin to breathe. 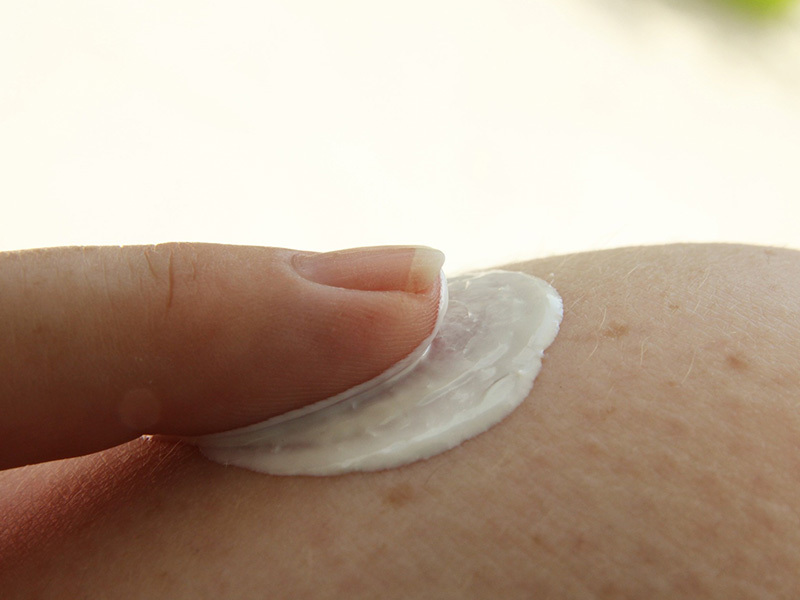 Do not use scented creams because they can worsen the condition of atopic skin. 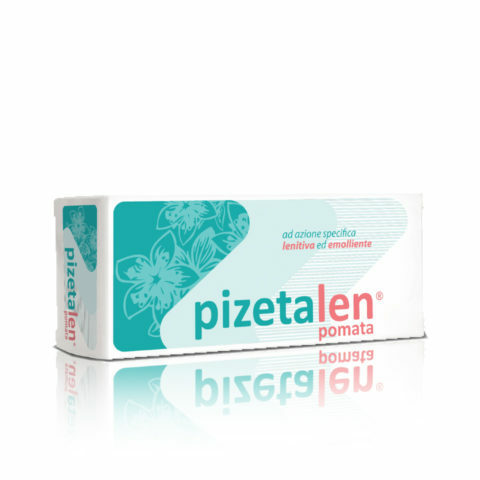 Use a soothing cream like PIZETATOPIC® as soon as you feel a skin itching.